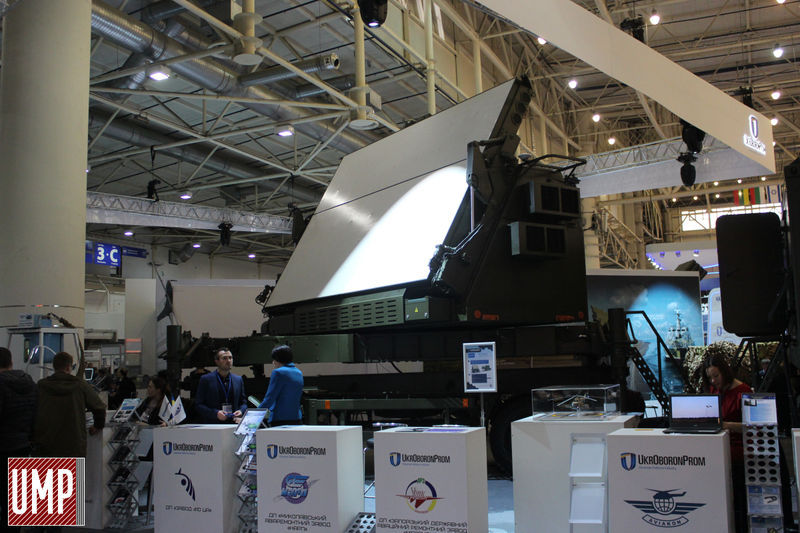 The 3D observation radar 80K6T is an advanced development of UKROBORONPROM SE “Scientific And Production Complex “Iskra” – a target designator for air defense means. 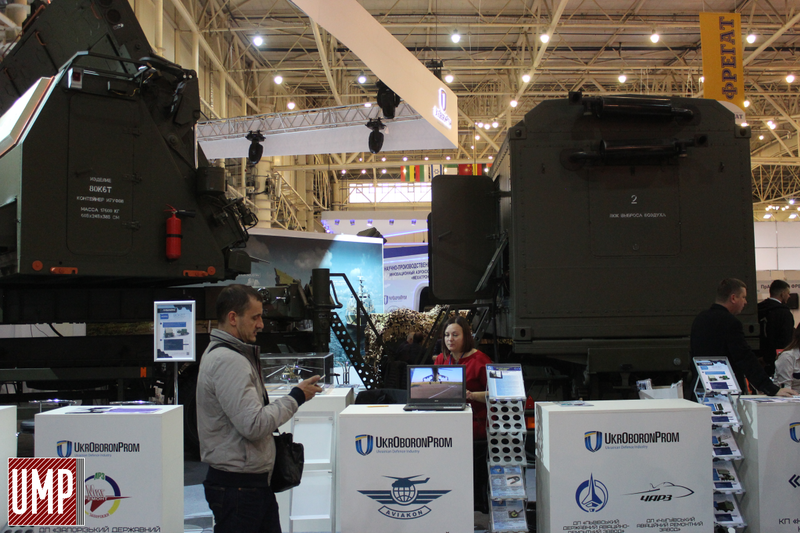 For the first time this development is demonstrated at the exhibition Arms and Security 2017. 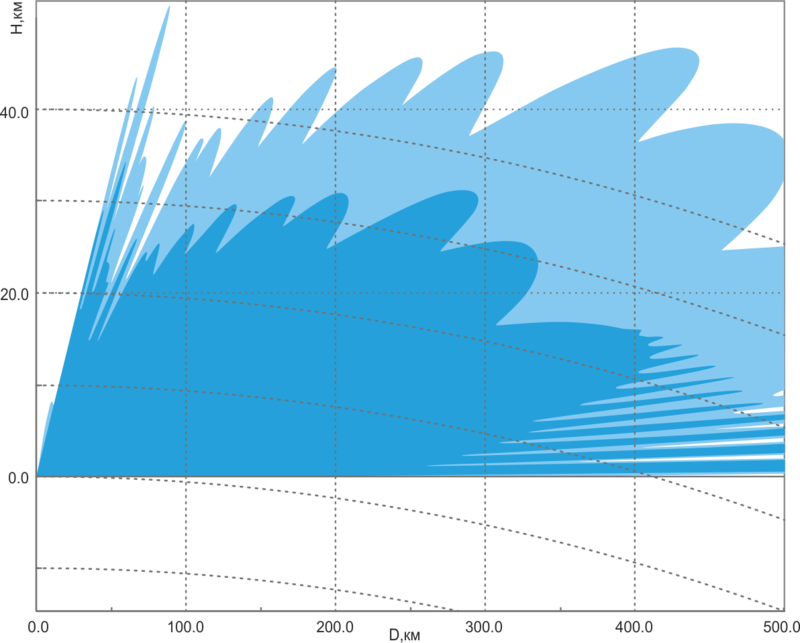 Digital phase active grid is the main peculiarity of 80K6T. This technology allows detecting and tracking targets with super-high accuracy. At the same time, only one station can simultaneously measure the target’s position using three coordinates at once: range, azimuth and height, ie, a 3D model is created. Previously, two radars were used for this purpose. 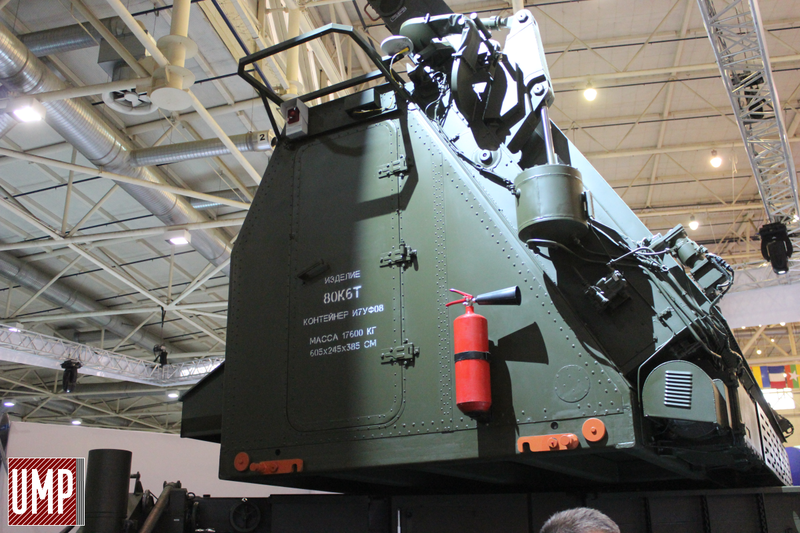 Due to this radar, the defenders of Ukraine will be able to see all air objects at a distance of up to 500 km, at all altitudes, from 0 to more than 40 km. 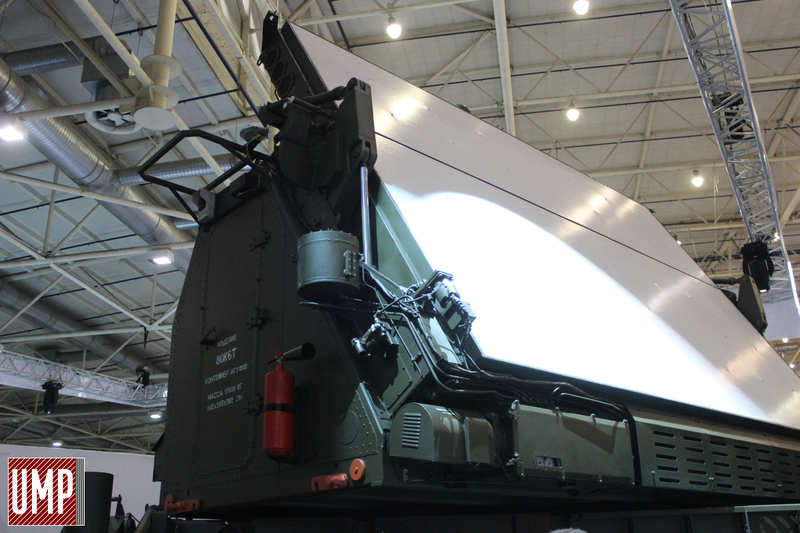 The 3D observation radar 80K6T can track up to 500 targets at a time. 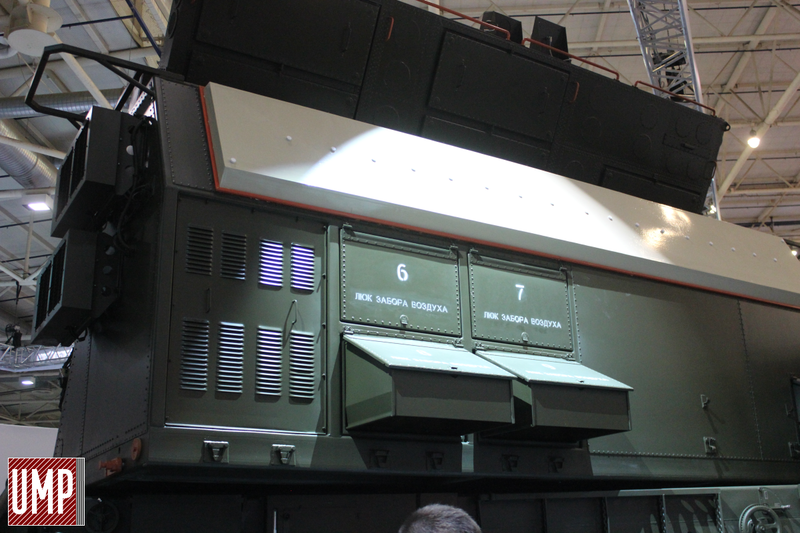 At the same time, the radar of “Iskra” production – with its A/S up to 70 degrees – allows detecting tactical and operational tactical missiles. 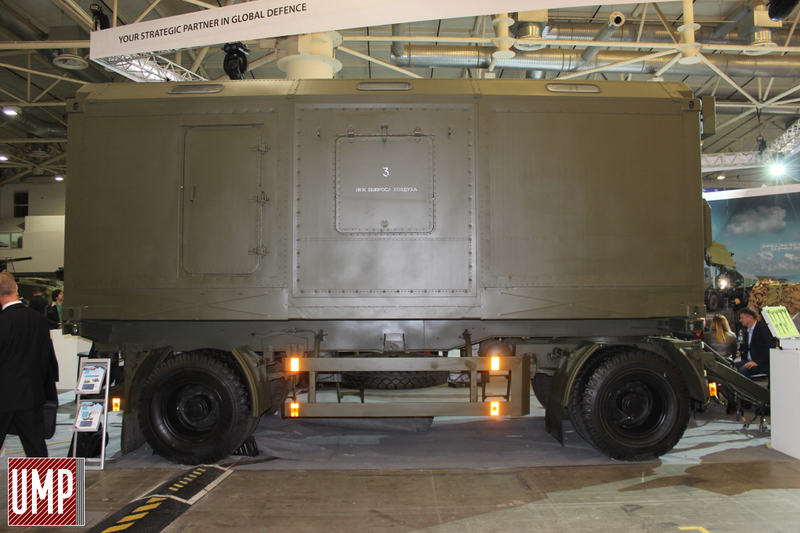 And a special system of signal processin allows to detect small-sized and cruise missiles at low altitudes with terrain following. 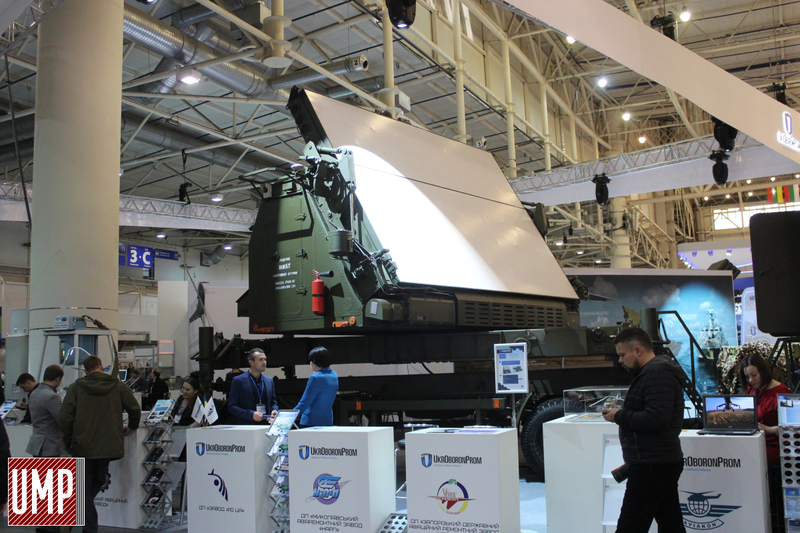 This radar can work with all the anti-aircraft missile complexes the Armed Forces of Ukraine are armed with; it will greatly enhance the airborne component. In addition, the use of the transmitter on transistor power amplifiers, in turn, increases radar reliability. Even in case several of the tightening modules fail, the radar will not shut down. 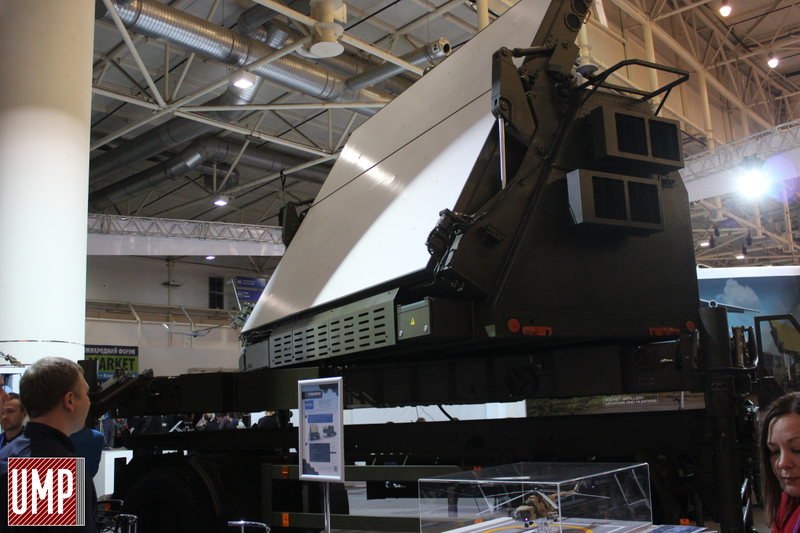 Radar 80K6T is developed taking into account the maximum mobility; it is adapted for aircraft transportation by aircraft of UOP SE “Antonov”. 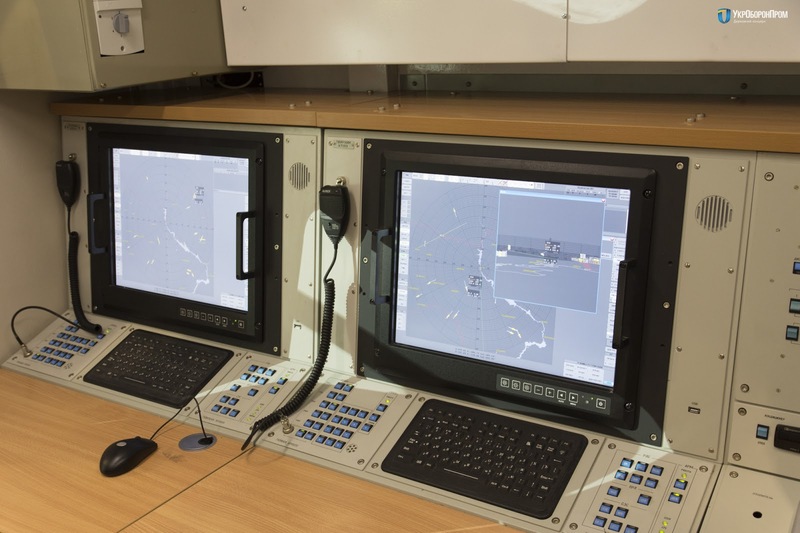 It takes only 10-15 minutes to deploy the three-dimensional radar.